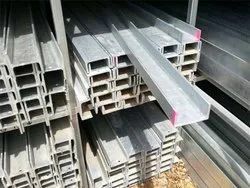 Pioneers in the industry, we offer ms joist, chequered plate, galvanized angle, stainless steel wire, galvanized channel and galvanized beam from India. 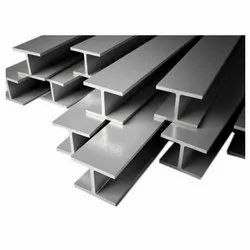 We have marked a distinct position in the market by manufacturing and supplying supreme quality MS Beam Joist that is primarily used for construction purpose. This beam is engineered by making use of supreme class mild steel with the help of advanced technology. Also, we make certain that this beam joist is tested on various quality parameters to ensure its flawlessness. 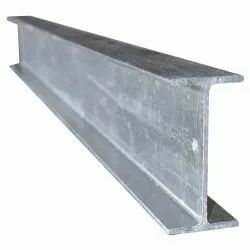 Furthermore, this Mild Steel Beam Joist offered in varied specifications at very reasonable price to the clients. Diamond plate, also known as checker plate, tread plate and Durbar floor plate, is a type of metal stock with a regular pattern of raised diamonds or lines on one side, with the reverse side being featureless. 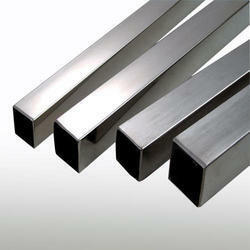 Diamond plate is usually steel, stainless steel or aluminum. Steel types are normally made by hot rolling, although modern manufacturers also make a raised and pressed diamond design. 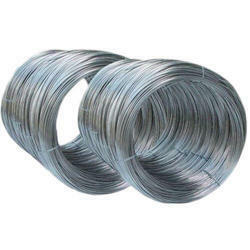 We are offering Stainless Steel Wire to our clients. 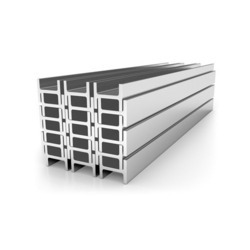 Our galvanised mild steel Channel has been hot dip galvanised in a zinc coating which provides protection to the mild steel. The corrosion of zinc is much slower in comparison to mild steel which makes it more resistant to rusting than ordinary mild steel. Galvanised mild steel is therefore great for outdoor use as it can withstand the elements, giving it a longer life expectancy. The effectiveness of the zinc coating may decrease over time meaning rusting is inevitable due to exposure to the weather over a period of decades. 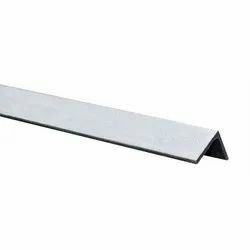 Our galvanised mild steel Beam has been hot dip galvanised in a zinc coating which provides protection to the mild steel. The corrosion of zinc is much slower in comparison to mild steel which makes it more resistant to rusting than ordinary mild steel. Galvanised mild steel is therefore great for outdoor use as it can withstand the elements, giving it a longer life expectancy. The effectiveness of the zinc coating may decrease over time meaning rusting is inevitable due to exposure to the weather over a period of decades. We are offering Carbon Steel Plate to our clients. 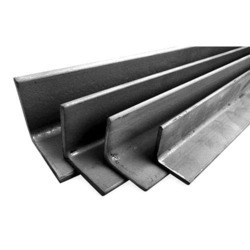 We are offering Mild Steel Angle to our clients. 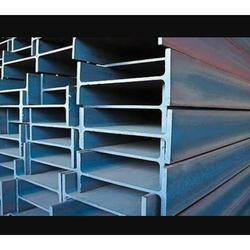 We are offering Mild Steel Channel to our clients. 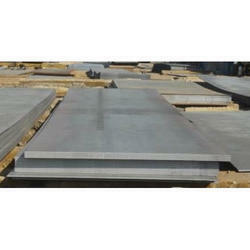 We are offering Steel Square to our clients. 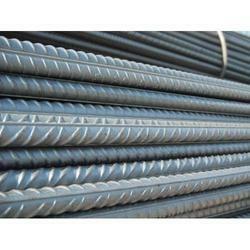 We are offering TMT Iron Bar to our clients. We are offering MS Joist to our clients.